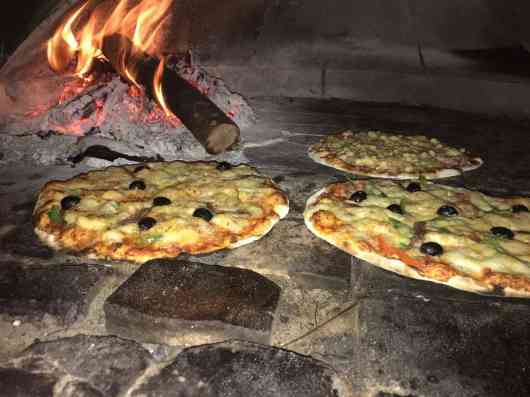 With window-less walls and rustic interiors, this restaurant by the beach and feet in the sand is a great place to unwind as you enjoy a slice of delicious thin crust pizza while watching the sunset. 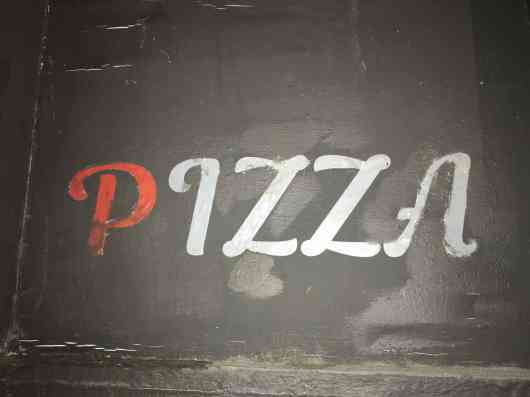 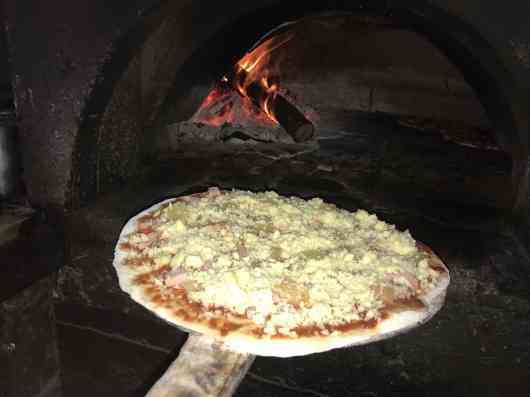 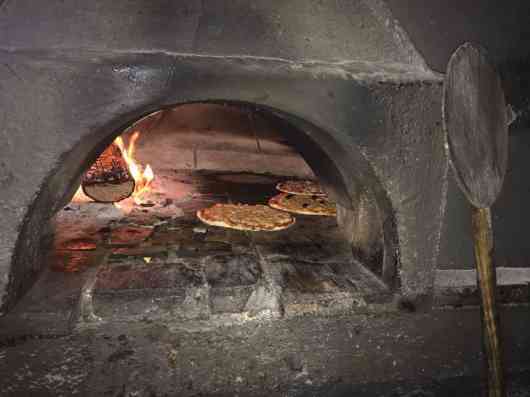 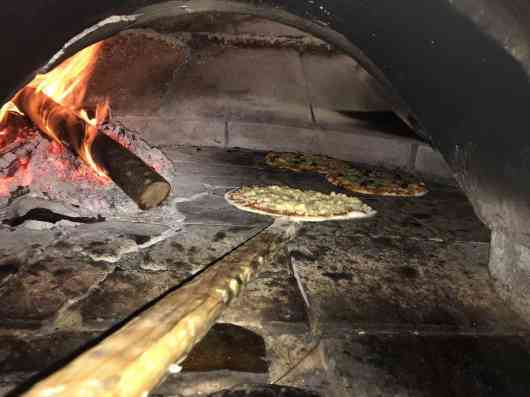 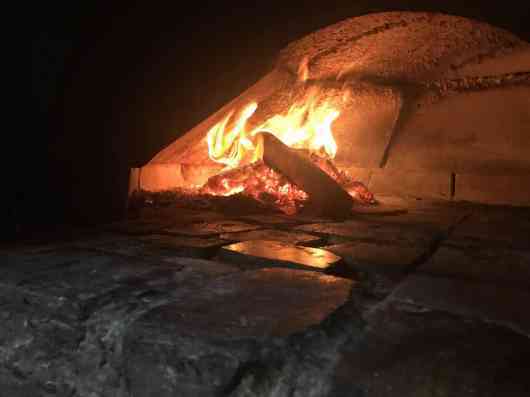 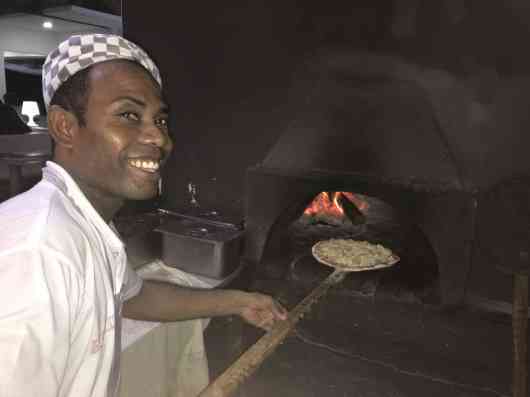 Pizzas are served fresh and right out of the wood oven here. 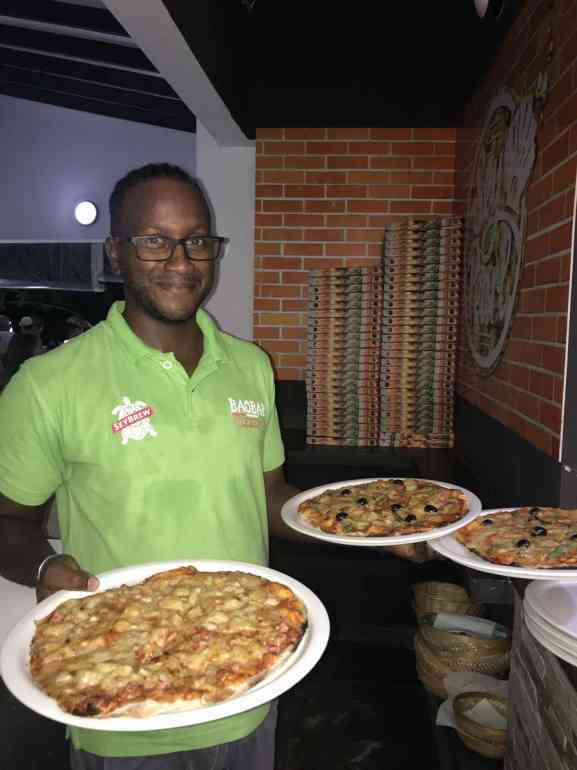 We serve also a large variety of local and international dishes including, spaghetti, fish and salads. 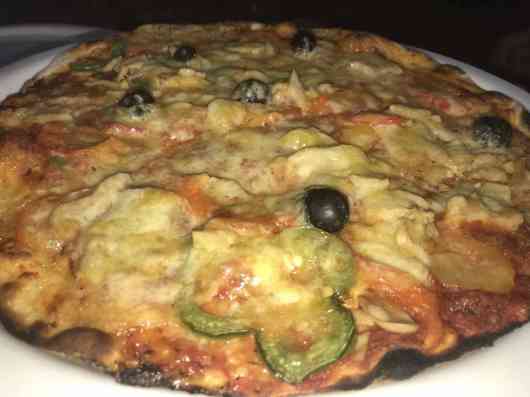 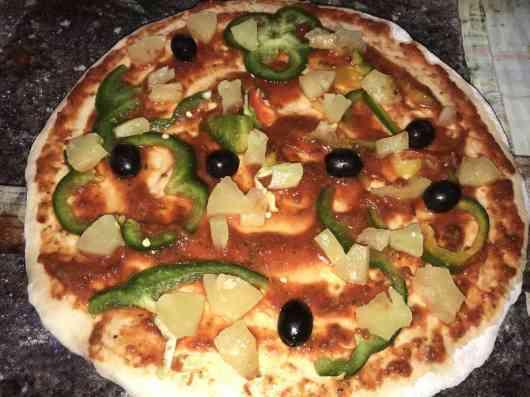 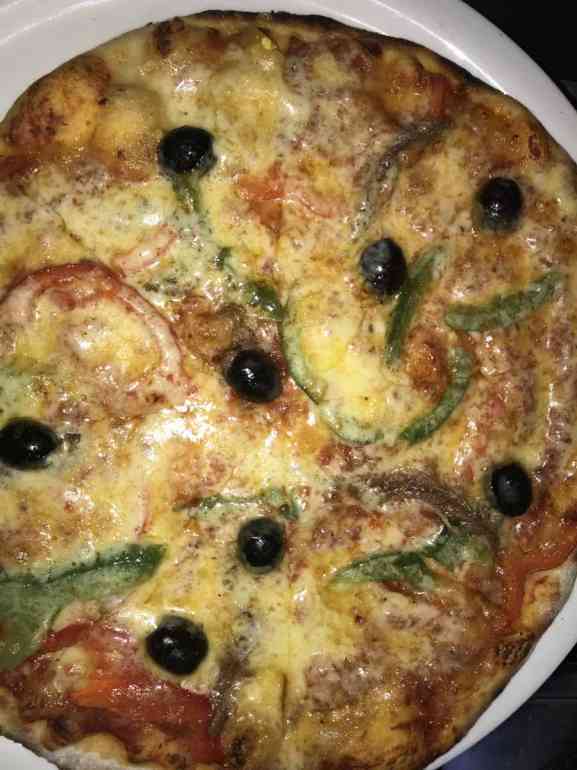 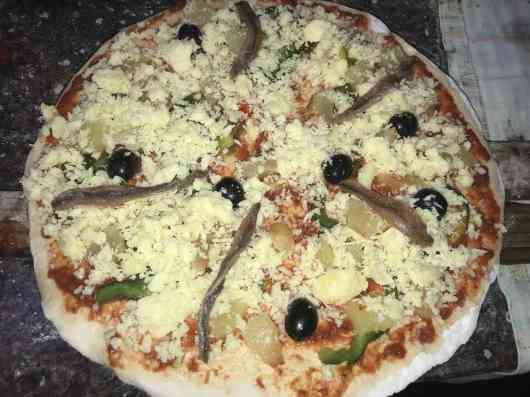 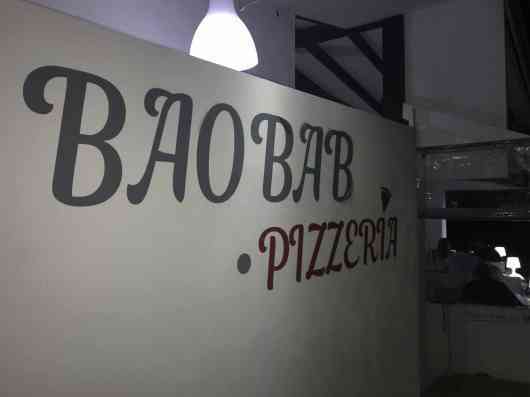 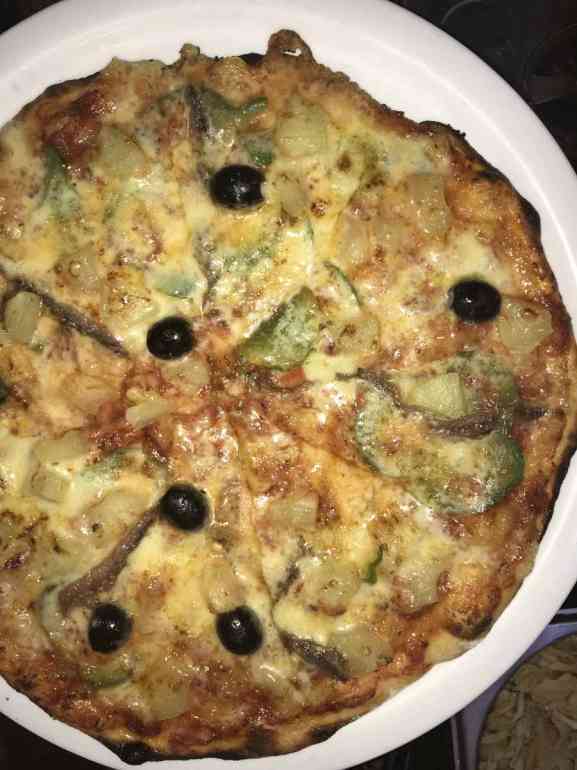 • Baobab Pizzeria is a popular restaurant that attracts many visitors and locals alike. 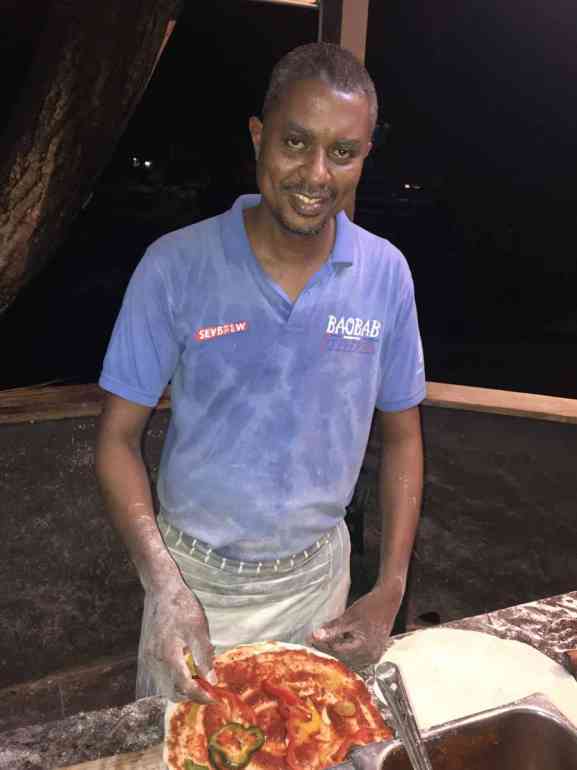 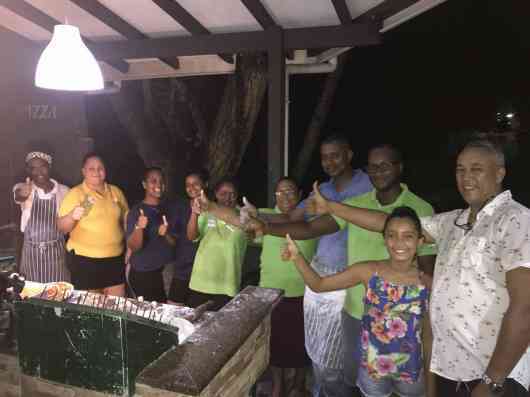 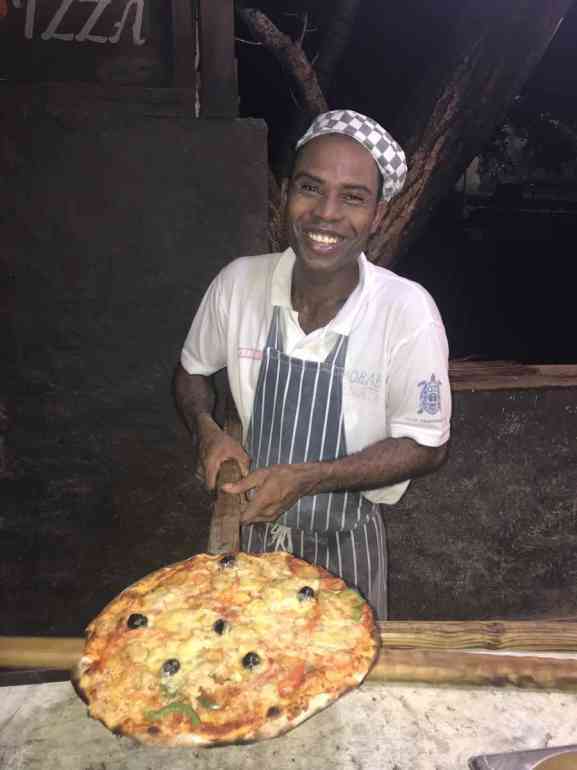 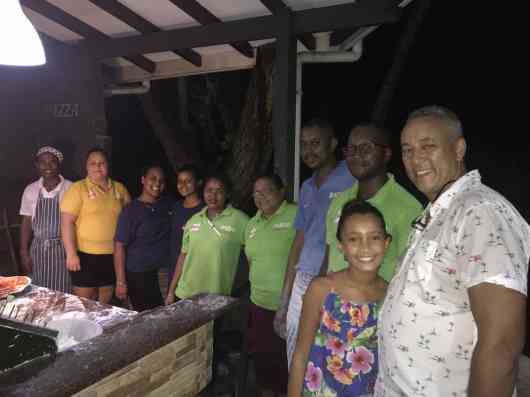 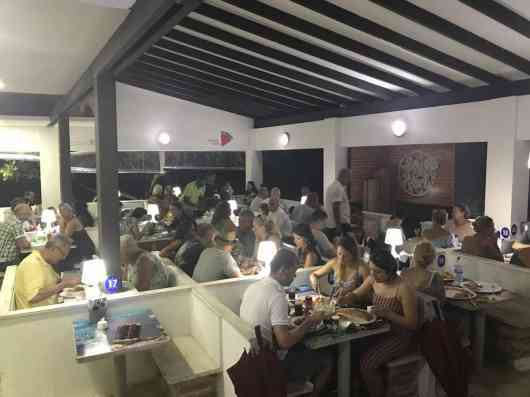 • Located on Beau Vallon Beach, Baobab is an ideal place to stop for a tasty meal and drinks, especially after a nice swim in the sea only steps away. 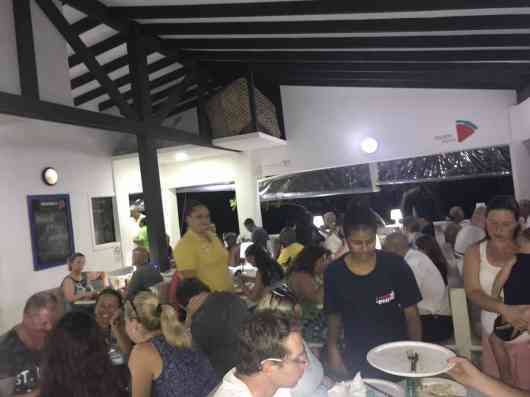 • Casual clothes or beach wear are equally appropriate.